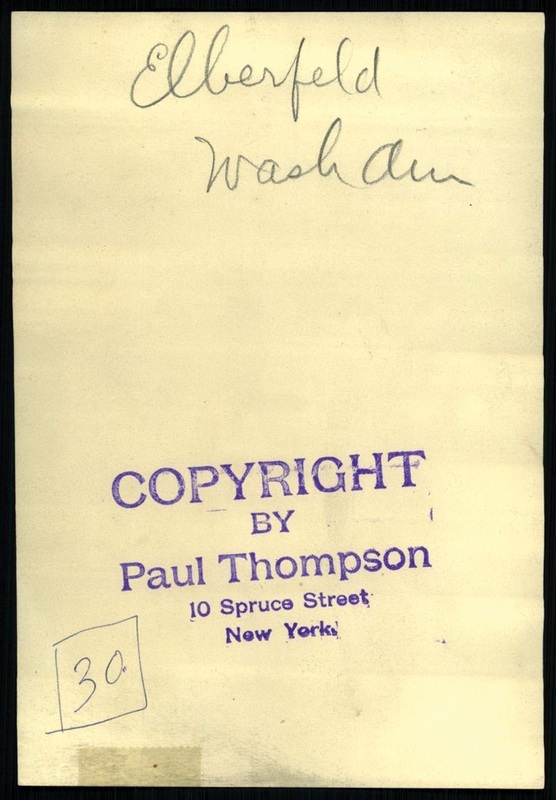 Lot #205: Kid Elberfeld - Thompson Original Photo: Bidding ended on: 12/15/2009 Original Thompson Stamp with writing. Authenticated by PSA; Full PSA letter accompanies. c1910-1911. Description	26 photographic prints : gelatin silver ; 5 x 7 in. Rights advisory	No known restrictions on publication. Summary	Photographs show 26 famous baseball players, including Chief Bender, Mordecai Brown, Frank Chance, Eddie Collins, Johnny Evers, Christy Matthewson, John McGraw, Chief Meyers, Eddie Plank, Joe Tinker, and Germany Schaefer. 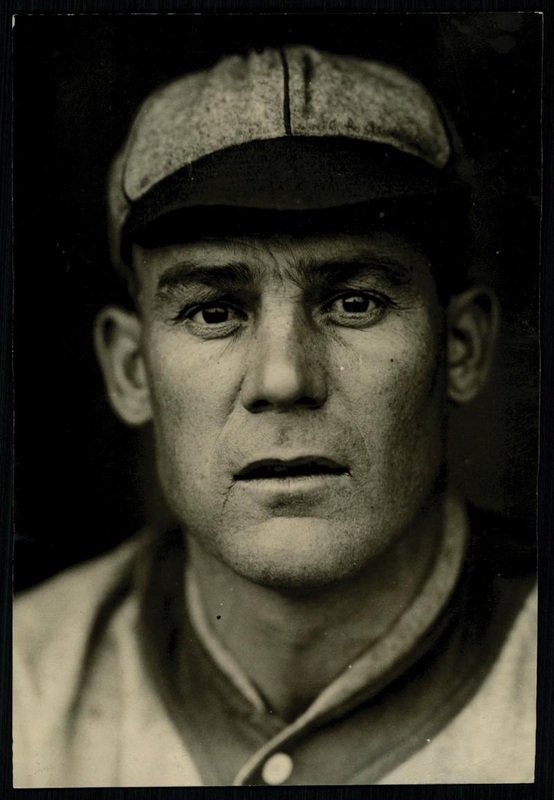 Many of these portraits were used as the model for American Tobacco Co. baseball card issues, including Gold Borders (T205) and Triple Folders (T202), Helmar Stamps (T332), Piedmont Art Stamps (T330-2), Domino Discs (PX7), Sweet Caporal Pins (P2), and Silks (S74).